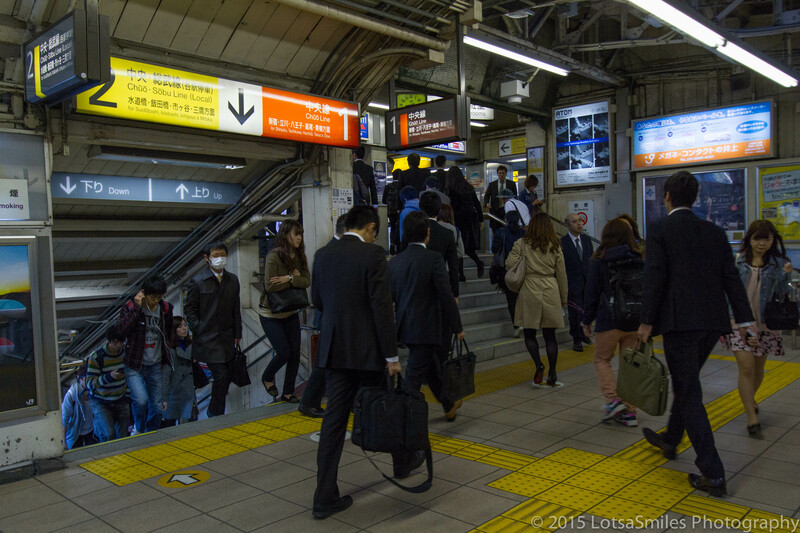 Every day while we were in Japan, we definitely had lessons we learned as we fumbled through many different situations or discovered new things we weren’t expecting. Here are 5 that we took away from our trip. Yellow lines on sidewalks – Those yellow lines you see on all of the sidewalks in Tokyo and other large cities in Japan are there to help guide the blind. They are called, “Tactile Ground Surface Indicators”. Blind citizens can feel the various textures to walk in a straight line, know when there is an intersection or even an entrance to a train. The straight lines indicate that you should proceed forward while the dots indicate that you should stop. We found these to be odd when we arrived, and somewhat annoying while in the airport with luggage. Our first four days there we didn’t know what they were for, but then we asked our tour guide on a bike tour of Tokyo and he explained it to us. 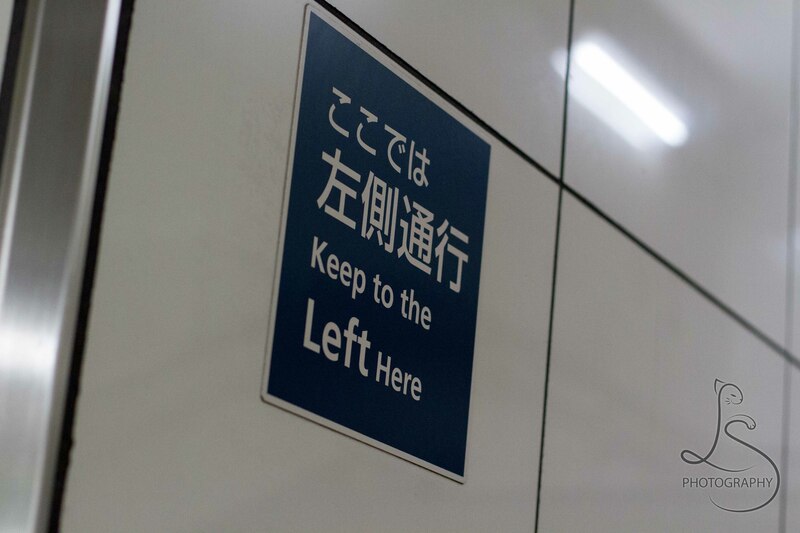 Keep to the left – As an American, I am used to walking, driving and bicycling on the right side. This is not the case in Japan. You would likely think that the Japanese do this due to some influence from Britain, but that is not the case. This behavior dates back to the Edo period (1603 – 1868) where Samurai warriors would keep to the left. They didn’t want to start a conflict by accidentally bumping their swords (worn on the left side, to be drawn with the right). While we were there, we had to force ourselves left because we’ve been so conditioned to the right side. It took us reminding each other a few times before we got used to it – just to need to be retrained once we got home! 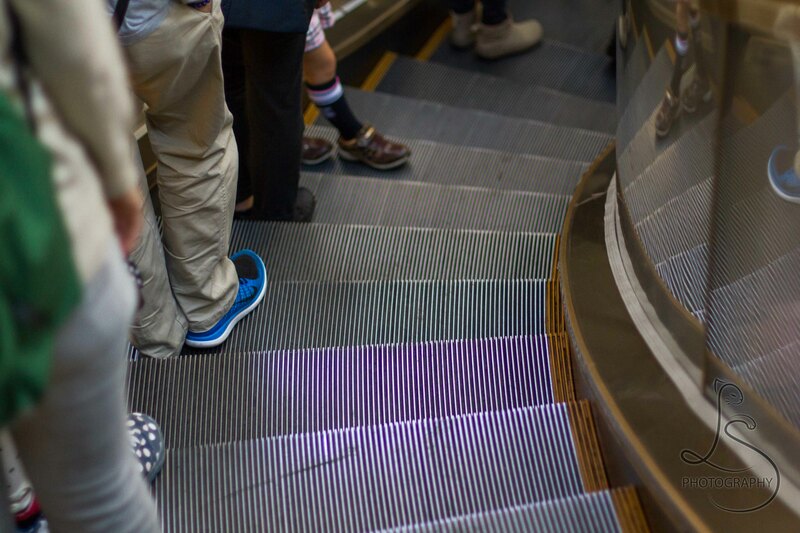 People stay to the left on escalators as well. This allows those in a hurry access to the right side where they can walk up past those who wish to stand. We took advantage of this when we were in a hurry to catch a train. 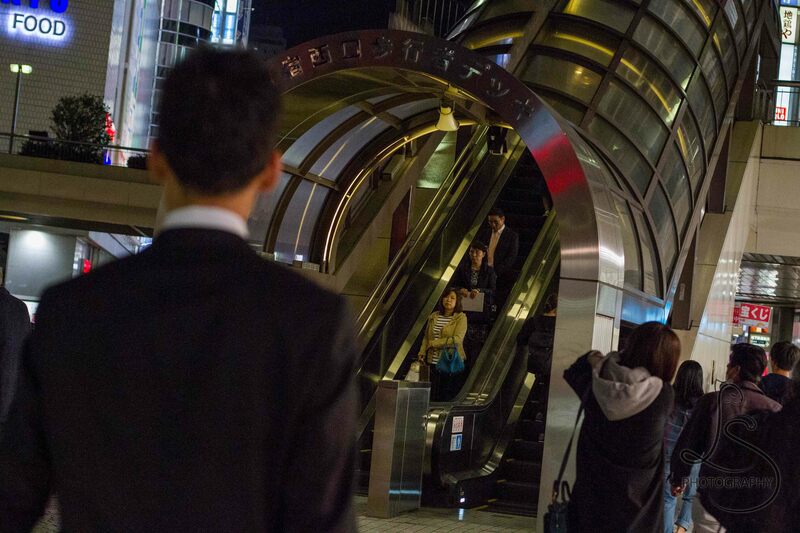 Yes, this is a curved escalator! Maps are not north oriented – If you see maps in a train station or on the street, it is oriented the way you are facing – not north. This takes a little getting used to, but it makes a lot of sense, as you don’t have to figure out where north is to use the map. You just look in front of you and you will be facing the right direction. Do not enter an exit – Many stores have both a separate entrance and exit instead of a door that is intended as both (e.g. : grocery stores). If you use the wrong one, people give you strange looks, and you will have a difficult time going past registers to get to the main store; it isn’t designed for you to go that way. This was a baka gaijin (stupid foreigner) moment which was frustrating to me and others in the store. 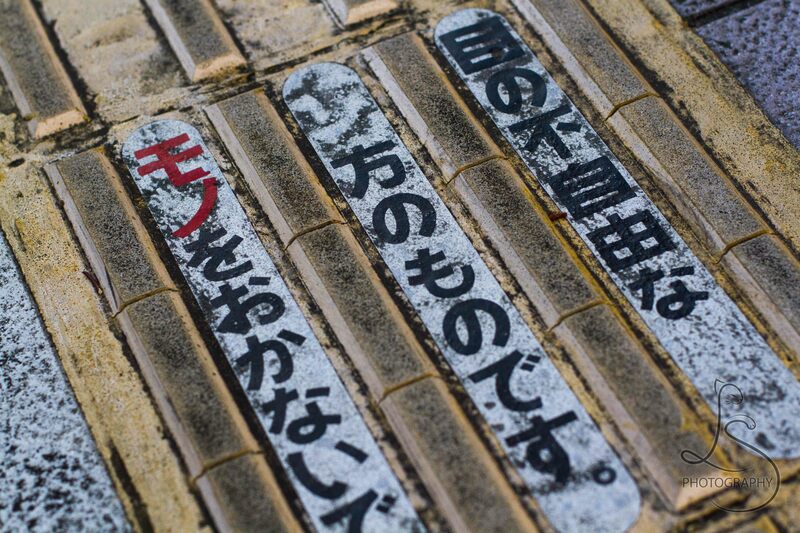 It’s helpful to learn the kanji for entrance (入口), exit (出口), and both (入出口). 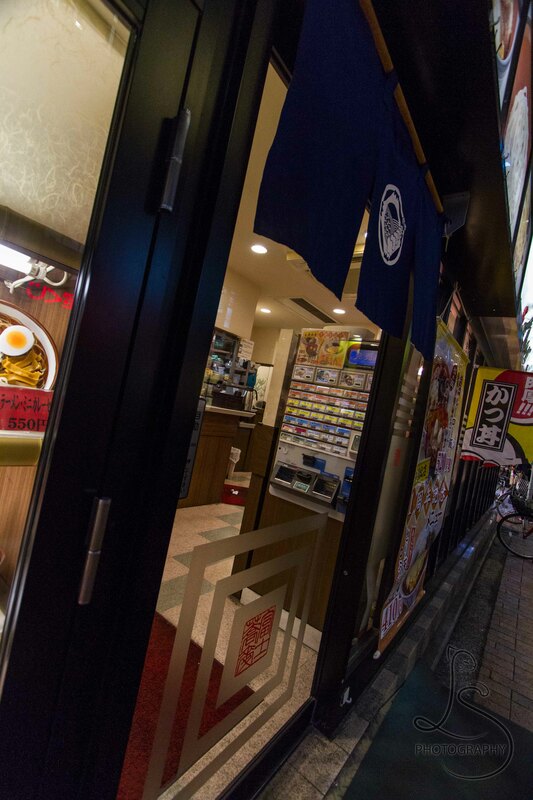 Pointing at menu items is okay – If your Japanese is beginner or non-existent, you can always point at menu items. Don’t starve in Japan just because you can’t read the menu. Depending on the location, restaurants may have an English menu, but don’t count on it. 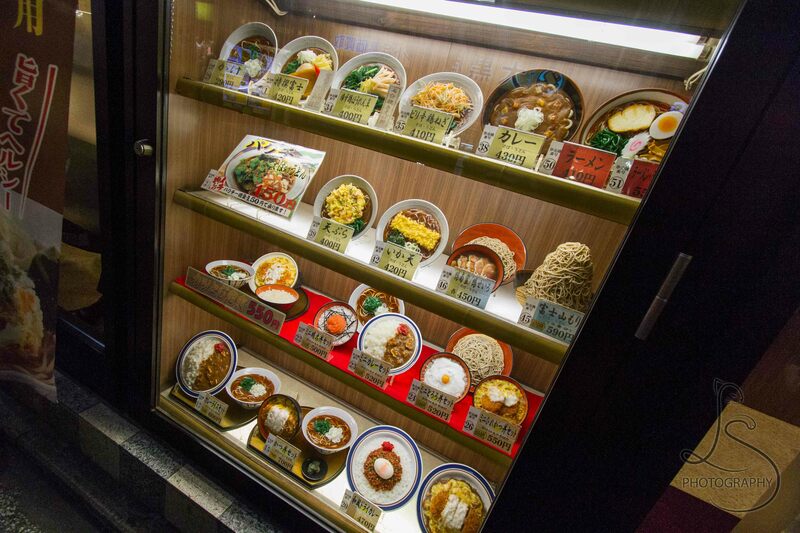 Japan is home to a very large “fake food” industry and will have displays of the actual dishes in plastic form. It’s not difficult to pick something out, and you can either point or tell the person the item number. They oftentimes know more English than you’d think. When there isn’t a person and you have just a vending machine ordering system, it is even easier. Choose your desired meal from the pictures, it prints a ticket, you hand it to the cook at the counter, and just wait for your food – no language required! What simple lessons have you learned out on the road? Please share these in the comments. We look forward to hearing about your experiences! Next Post How do Japanese Celebrate Thanksgiving?